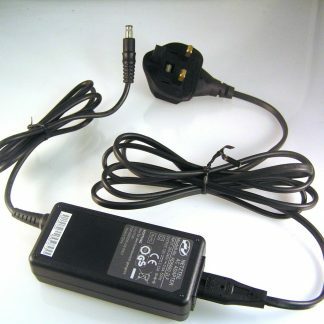 Output 12V DC at up to 3.33Amp this very compact adapter is capable of running equipment needing up to 3.33Amps this means that the Makita Jobsite range of units which need 1 to 2 Amps (depending on the model) can be powered very comfortably without getting even slightly warm, this ensures a long life. 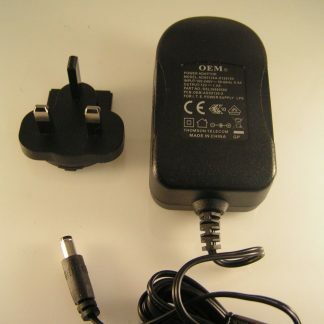 This quality well made adapter will replace your damaged power adapter, compare the photographs above to your old adapter or the input socket on your radio to be absolutely sure. 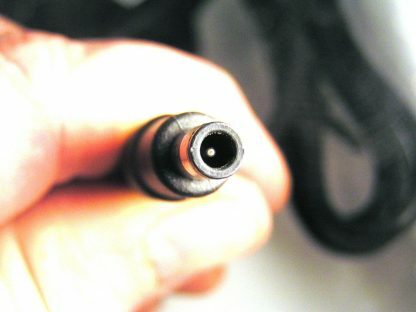 If your radio states DC in 12V, if the Ampage required is correct (these will comfortably meet the 1, 2 or 3 Amps required for the Makita range) and it has the correct power input connector with a 5mm barrel and a small centre pin. 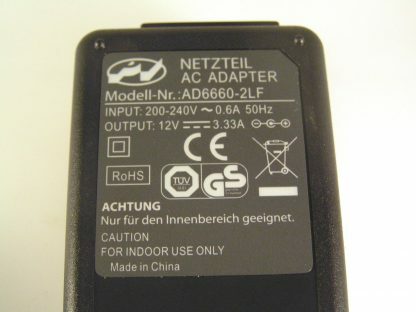 Other uses -This replaces the AC adapter supplied with the Philips HDT8520. 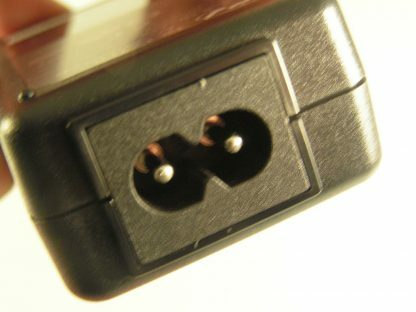 difference + – 0.3V. 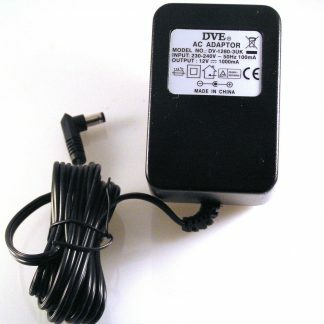 This type of adapter is characterized by it’s low weight and high reliability. 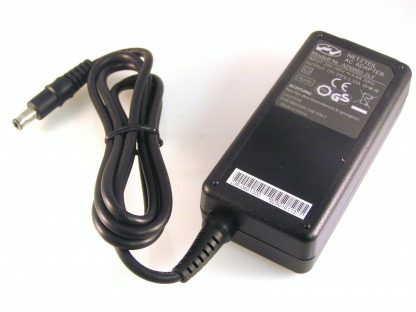 We believe it’s one of the most compact power adapters available with this sort of output. 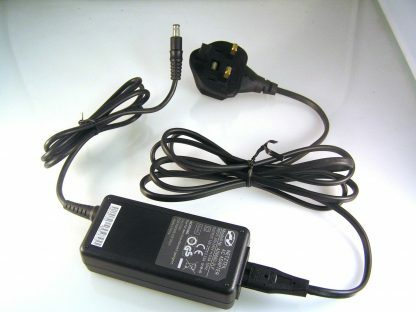 Power input via figure of 8 power lead 1.8mtr with a UK 3 pin plug included! We can now offer these in bulk! 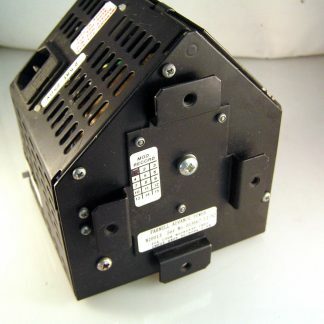 if you need a production quantity e mail for discounts- all sales through eBay!